Born 1964, lives and works in London. Based in London, Melanie Counsell has been exhibiting work nationally and internationally for twenty years. She makes sculpture, much of it site-specific or site-generated, and often incorporating film. 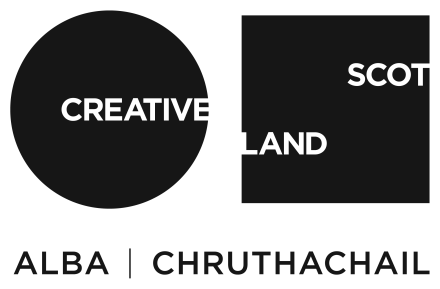 Her intention is to produce a new body of work within the environment at Cove Park and use the opportunity to pursue some particular Scottish areas of interest, such as the work of film maker Margaret Tait.